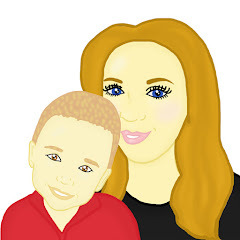 We are a week away from Mothers Day and I know many people are still looking for that unique gift to gift their Mum this Mothers Day. Sweet treats and books always seem to go down well however this Mothers Day why not gift your Mum a bottle of Goya Black Rose. Goya Black Rose has been exclusively re-created in England by expert perfumers who have brought this iconic perfume from the fifties back to life. The fragrance has been exquisitely crafted in the Goya Black Rose laboratory and then manufactured in England. Recently I was lucky enough to get my hands on a sample of the Goya Black Rose. 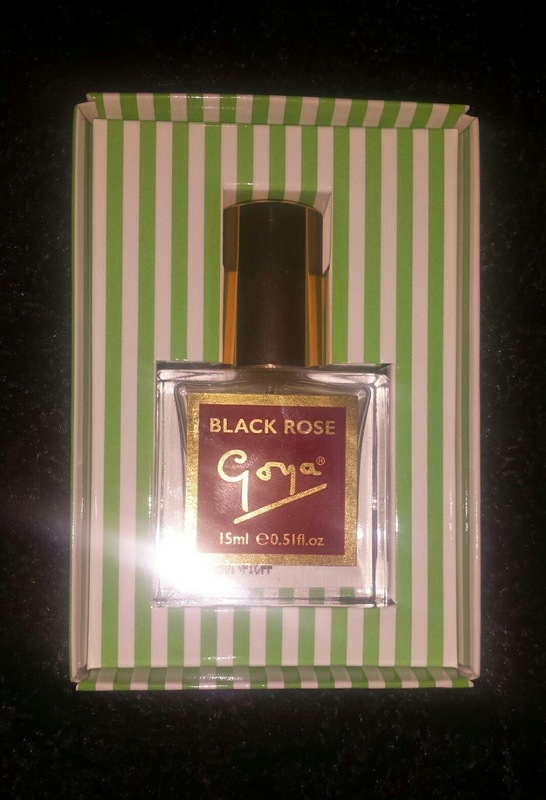 Goya Black Rose is a beautiful perfume that gives off a floral scent. True to it's name the scent gives off a strong smell of flowers. 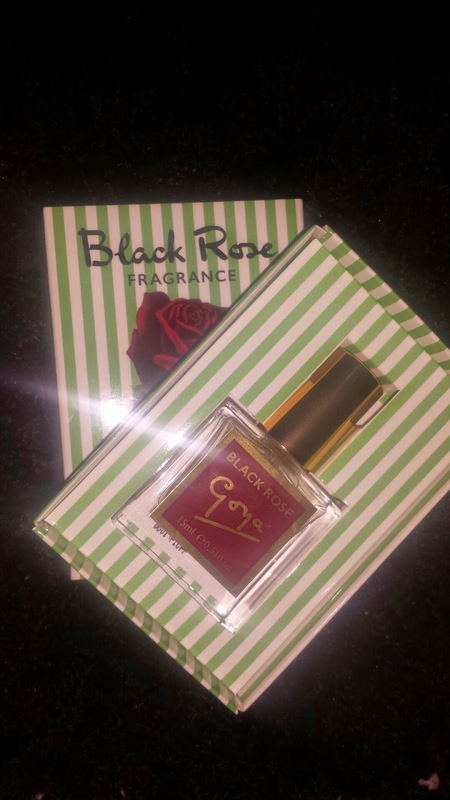 The smell is quite sweet and Goya Black Rose is a perfume which will turn heads as you walk on by. Once the perfume was on, the perfume stayed on my skin for around 8 hours. I had many compliments about the smell of it and when walking into relatives houses, I was asked the question of what was the perfume and where was the perfume from. The 15ml of Goya Black Rose is presented in a little green and white box. This 15ml edition is a recreation of the original miniature Matchbox packaging. The packaging along with the box makes a fantastic gift for any Mum this Mothers Day. The 15ml edition is the perfect size for any make up bag or handbag. Goya Black Rose retails at just £19.99 for a 15ml bottle or £49.99 for a 100ml bottle which I think is a fantastic price for such a unique smell that holds so much history. You are able to purchase your mum this perfume from here this Mothers Day. You are also able to buy soap in the same fragrance.